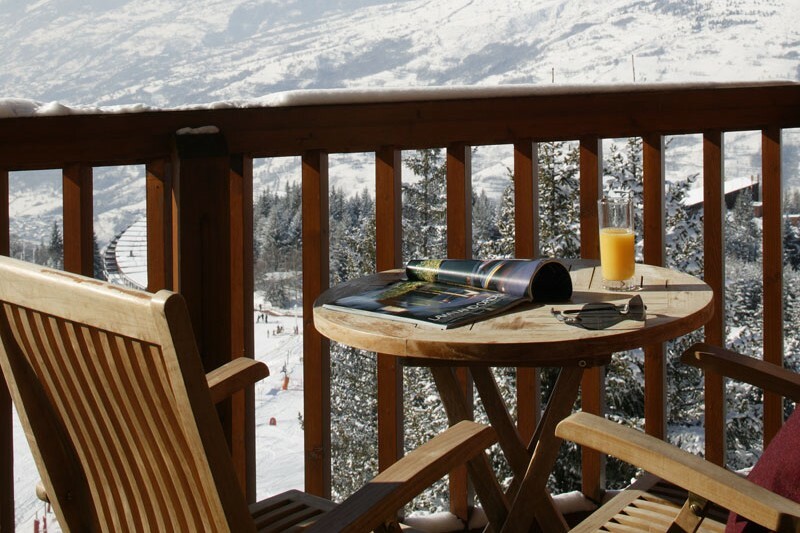 Our view: Excellent location being close to both the resort centre and pistes, very popular choice! 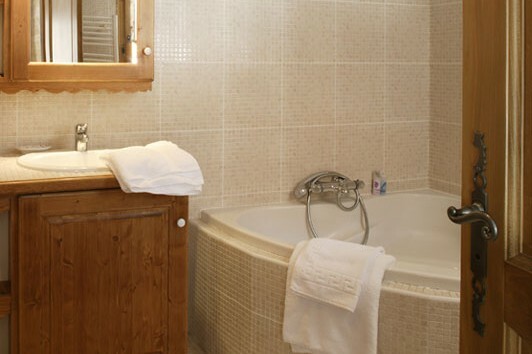 Chalet Tetra offers that little bit of extra comfort in a first class ski-in/out location. 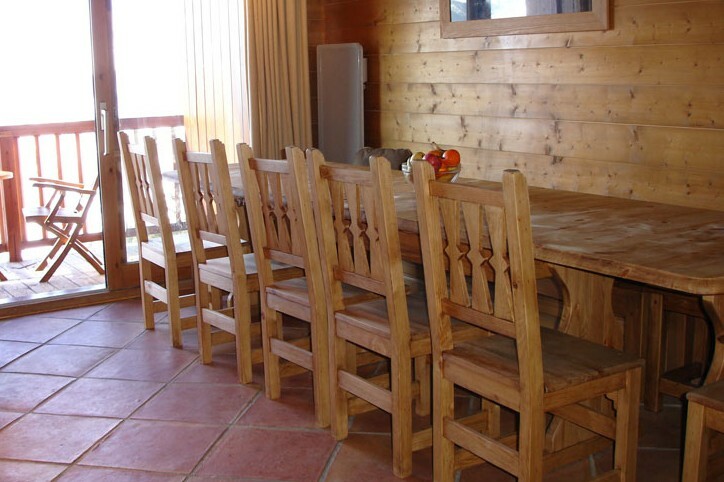 It is finished in wood and combines attractive traditional alpine style with excellent modern comforts and all rooms are either en suite or have private facilities. 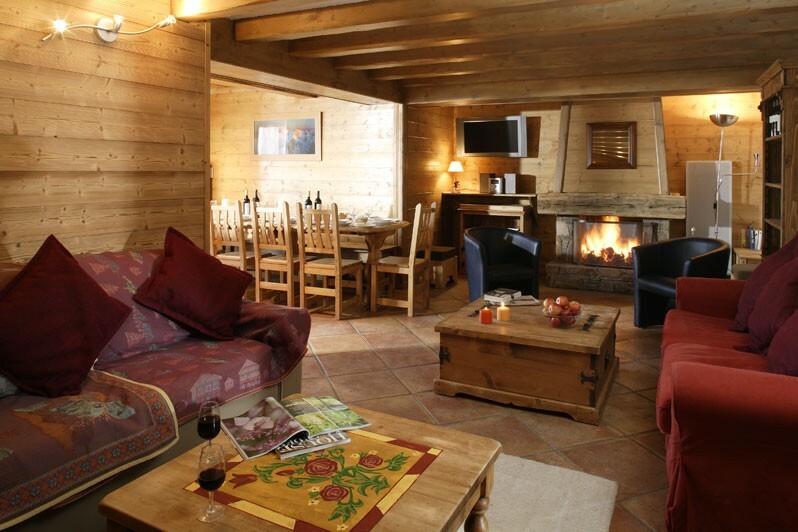 The open-plan living/dining room is warmed by a stone and traditional timber open fireplace, has satellite TV and also has a balcony with beautiful views of the piste and across the valley. Arc 1800. 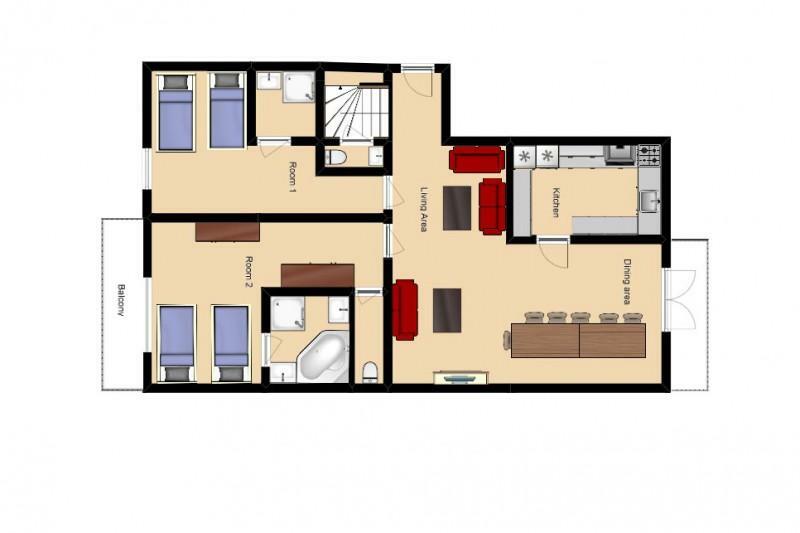 This lovely ski-in/ski-out chalet apartment is located on the second floor of the Alpages du Chantel complex on a blue piste just above the centre of Arc 1800. 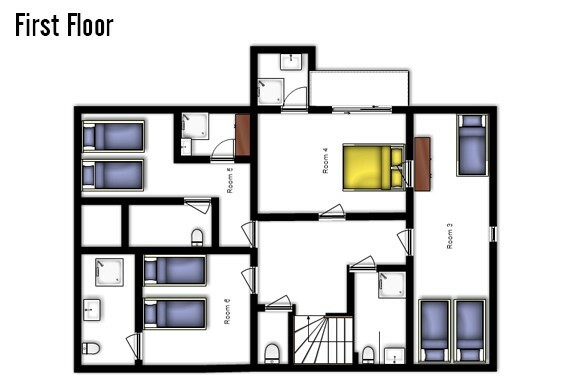 The ski bus to access other parts of this resort stops at the apartment building. 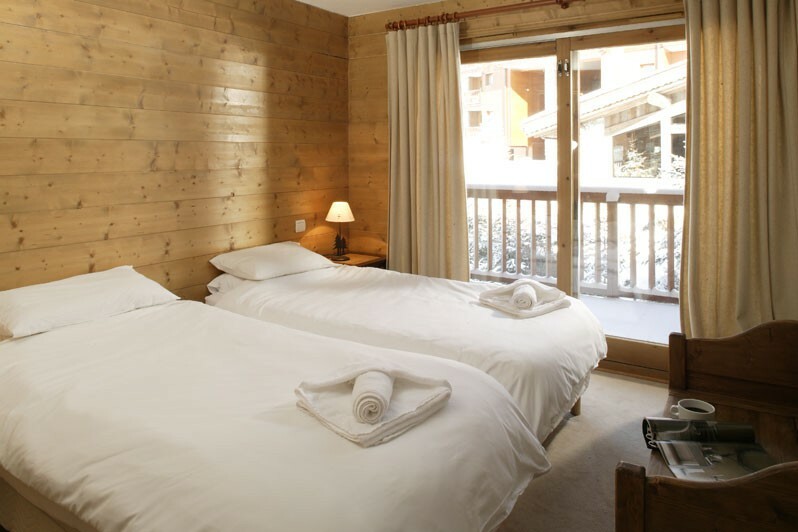 Chalets of this quality, this close to the slopes and the centre of town are a rarity – early booking is recommended! 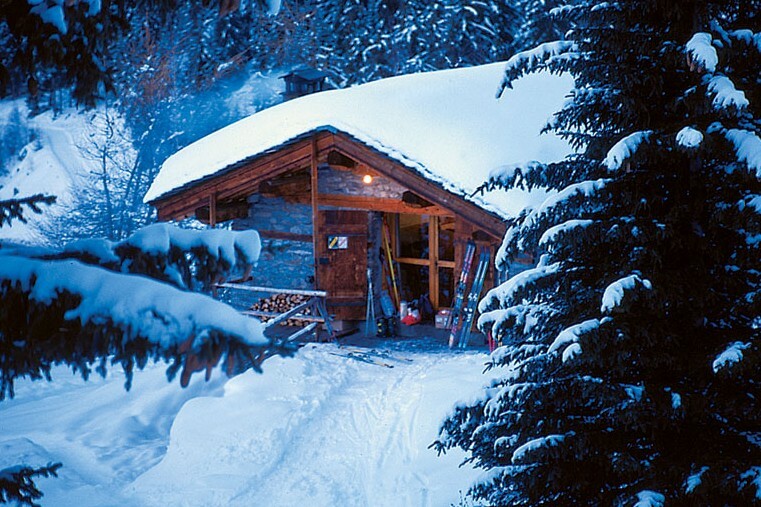 Due to the chalet’s proximity to the slopes there is a snowy path to the chalet so good walking shoes and easy to carry bags are recommended.